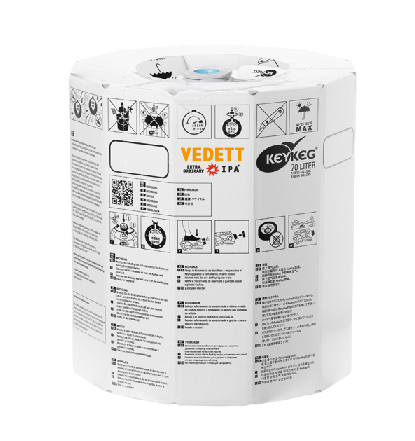 The birth of Vedett became part of the history of Belgian brewery Duvel Moorgat in the 60’s and it arrived in our country to make history too in its two best versions: Extra IPA and Extra White. 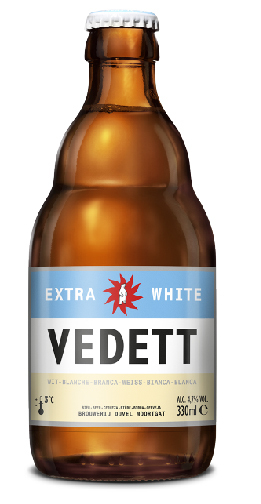 Vedett Extra IPA: It is a fresh and light beer, really pleasant and refreshing. Its colour is golden orange looking cloudy. With medium carbonation and light beige foam, the aroma of this beer is fruity and citrus with a beautiful combination of herbs and hops. The incredible aroma of this beer is clearly the result of using different kinds and amounts of hops, which are added at the right time during the brewing process creating a perfect balance between fruity, citric notes and flowery, green and fresh aromas. It is slightly bitter but firm and with a pleasant subtle taste of pomelo. This is an Indian Pale Ale with second fermentation in bottle. 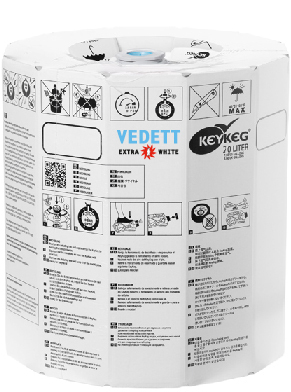 Vedett Extra White: It is a pale wheat beer with a slightly cloudy appearance. Its colour is straw golden with tiny bubbles from medium carbonation and its head is white and creamy with medium-low retention. It smells of citrus fruit like lemon and orange peel but also of some yeast, cilantro seeds and a finish of cereals. It tastes similarly on the palate, as cilantro and orange peel are combined with a pleasant acidity of wheat. Its spicy aromas are subtle and citrus prevails. 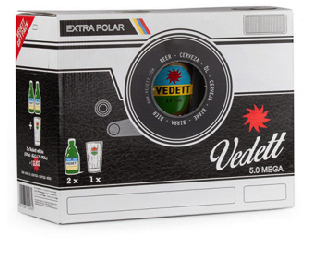 Vedett Extra White is a light and refreshing beer. It’s also easy to drink because of its mild flavor.